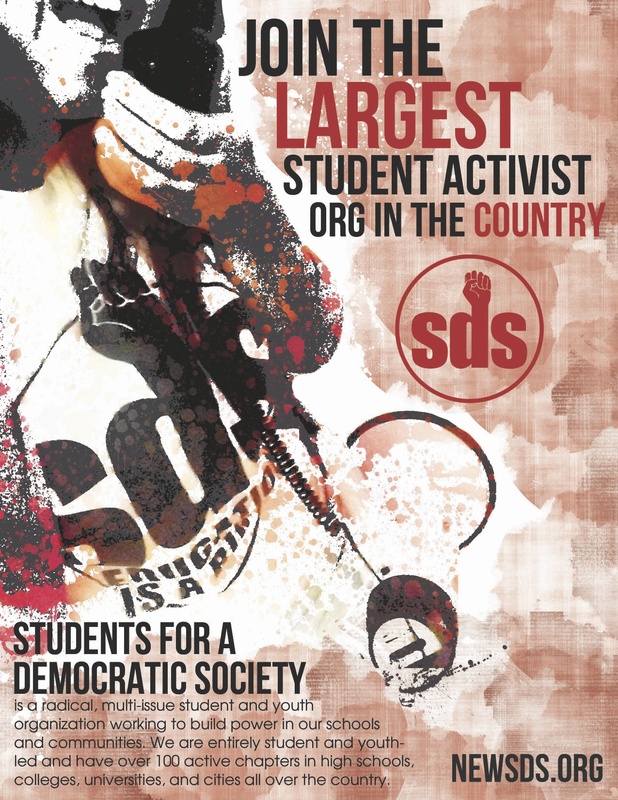 Students push for spending cuts: SDS will speak at a Board of Regents forum on the budget June 5. University of Minnesota students are starting to echo state legislators’ calls for spending accountability. Students passed a referendum pushing for a 10 percent pay cut to any administrator making more than $200,000 in an April student vote on tuition increases and public budget disclosure. The authors, student group Students for a Democratic Society, will speak at a Board of Regents public forum on June 5 about Eric Kaler’s recommendation for the fiscal year 2014 operating budget. Because SDS’s referendum — which passed with more than 85 percent of the 2,800 students who voted — holds no actual law-making power, enacting the three points of the referendum will be SDS’s goal fall semester. SDS officer Nick Brambilla disagrees with Kaler’s statement. “Governor [Mark] Dayton’s salary is less than $200,000 a year; we don’t believe the president of a public institution should be making so much money,” he said. Kaler’s salary in fiscal year 2012 was $610,000, according to University data. More than 150 people at the University who are classified as administration, according to that data, earn more than $200,000 per year. A 10 percent cut to those salaries would save the University $1.6 million annually. The University is “one of the worst in the country for administrative bloat,” Brambilla said, referencing a December Wall Street Journal article about the University’s administrative overhead. Brambilla said he and other SDS officers sat down with Kaler twice in April to talk about the referendum. In his letter, Kaler said the budget is already transparent. The budget he presents to the Board of Regents, Kaler said, is publicly available online and is usually expected before the end of June. SDS member Christopher Getowicz said transparency doesn’t mean a public budget presented before the Board of Regents. He said he’d like to see students share in the process of review and critique before final decisions are made. Although Getowicz described the recently announced two-year tuition freeze as an “important victory for students,” he said more should be done to halt tuition increases in the long term. Brambilla said SDS plans on bringing together other groups, like the Minnesota Student Association, on what he said is a “unifying issue” this fall. The group will hold an October rally in front of Morrill Hall as part of the National Day of Action to Defend Public Education. Getowicz said Minnesota House Speaker Paul Thissen, DFL-Minneapolis, and former Minnesota Gov. Arne Carlson are “strong allies,” and the group hopes to involve them in its campaign this fall. A part of that campaign will be getting more students engaged, Brambilla said.